I have been a blogger for nearly 3 years now and I knew from the start that I wanted to be a parenting/family blogger. I learn many things on the ways such as taking better photos, writing better and learning how to write better posts. I do think a part of my learning is because I have read and still read some amazing blogs out there. Most of the blogs I read are pregnancy, family and lifestyle blogs. I think reading other blogs is a great way of supporting other bloggers too. It's interesting learning about other people by reading their blogs, seeing what they get up to and all sorts. When I first started blogging I only read one blog (OhSoAmelia) then that went to two blogs (SuperBusyMum) and that's gone up to over 100+ blogs a week. Reading 100+ blogs a week is a huge number but it's mainly because I join into many daily threads on Facebook, join in with many linky's and run my own two linky's. 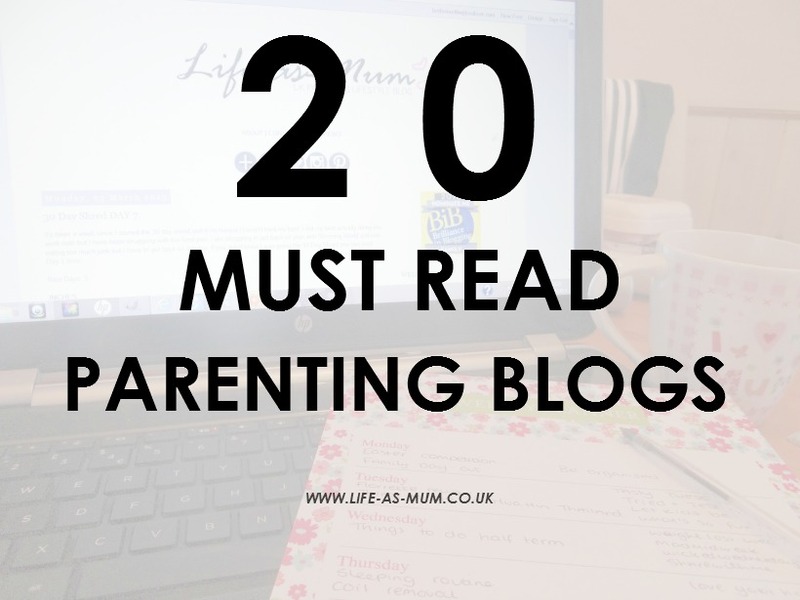 I do have a few favourite blogs that I love to read on a daily or weekly basis and I thought I would list just a few of my favourite blogs here. If you haven't seen or read their blog before, take a look! Do you read any of the blogs listed above?